In 1952, her father’s (Tom Thurlow Jr.’s) family, moved from the brutal cold of Syracuse, New York, to the warmth of tropical Stuart, Florida. Her grandfather, Tom Thurlow Sr., was one of the first real estate attorneys in Stuart. He was a partner of Senator Evans Crary with the law firm Crary, Thurlow and Randolph before establishing his own practice, Thurlow and Thurlow, which is the family firm her father and her brother run today. Tom Sr.’s wife Jane was a home maker and member of the Stuart Garden Club. Jacqui’s mother, historian and author, Sandra Henderson Thurlow, is a fifth generation Floridian. Jacqui’s maternal grandfather, J.R. Henderson, was a soil scientist in the Agriculture Department, taught at the University of Florida, and worked for UF/Institute of Food and Agricultural Services (IFAS). 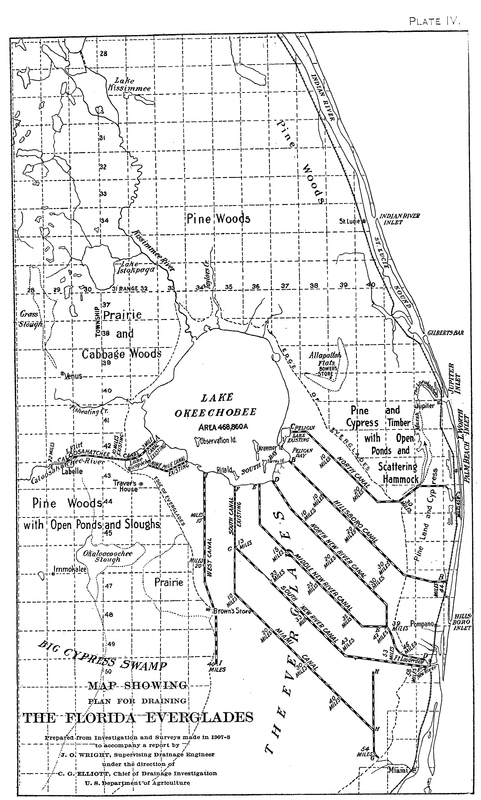 Mr. Henderson’s work included surveying the Florida Everglades, and the well-known 1939 publication “Soils of Florida.” His wife, Dot Henderson was a public school nutritionist. Jacqui has a younger sister, Jenny Flaugh, who is married to Michael Flaugh, and a younger brother, Todd Thurlow, who is married to Deanna Wintercorn. Jenny and Mike have one daughter, Evie. Todd and Deanna have three daughters, Natalie, Mary, and Julia. 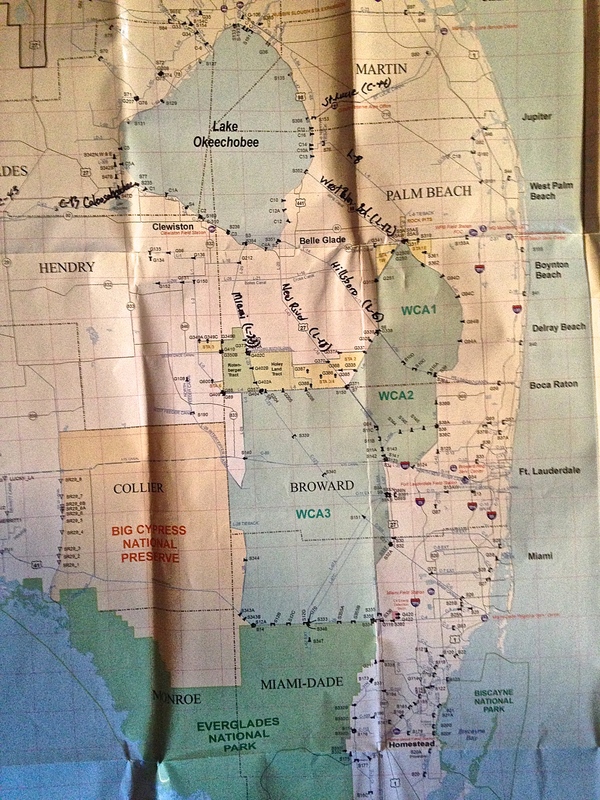 All reside in Martin County as do Jacqui’s parents. Jacqui lives in Sewall’s Point with her husband, Dr. Ed Lippisch and their dogs, Bo and Luna. Ed is an oral surgeon and owner of Lippisch and Engebretsen: Oral and Maxillofacial Surgeons and has had a successful practice in Stuart for many years. Promoting the grassroots Sewall’s Point youth movement and phenomenon, River Kidz. Florida League of Cities, Chair, Environmental and Energy Legislative Committee, (2013). Jacqui oversaw a committee of more than 50 state mayors and council members to establish statewide legislative priorities. Appointed by league president, P.C. Wu, Pensacola. 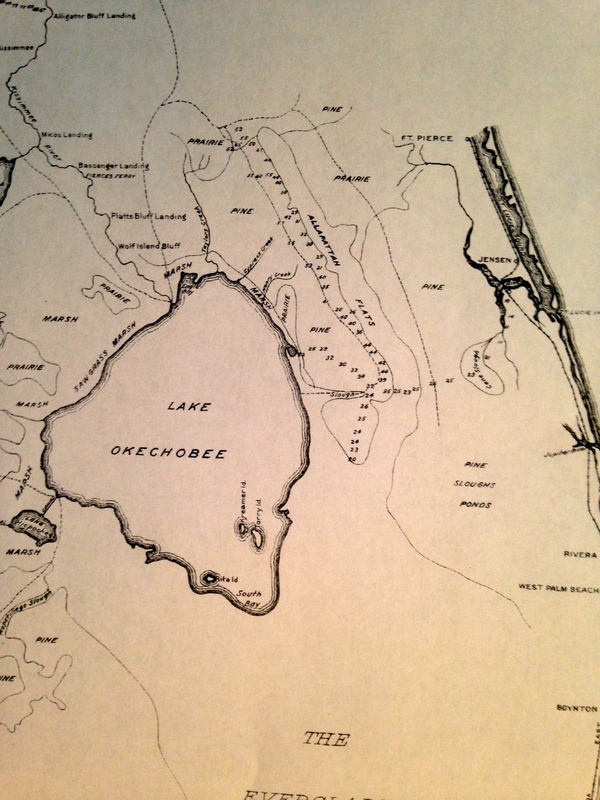 Senator Joe Negron’s Select Senate Hearing on Indian River Lagoon and Lake Okeechobee, Special Panel member, 2013. Spoke on behalf of the St Lucie River and Indian River Lagoon. Since 2013 Jacqui has penned “Indian River Lagoon” her blog that now has more than 4000 subscribers. The blog is known to many state and federal agencies and a wide variety of individuals throughout Florida. 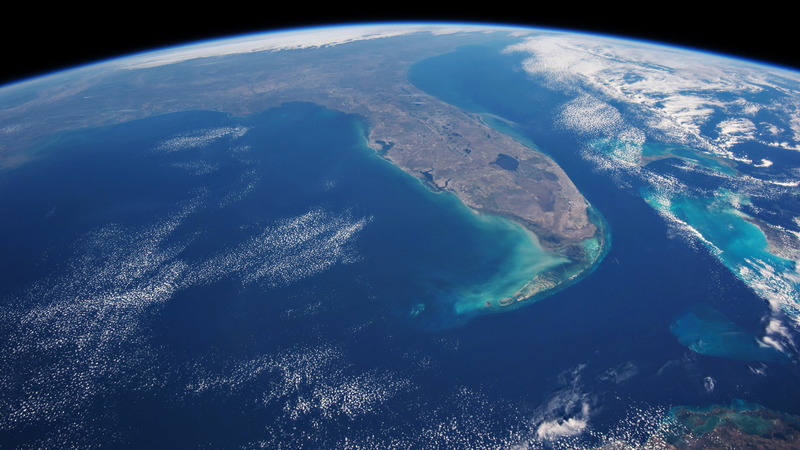 As quoted in 2015 by Florida Trend Magazine, Ms Thurlow-Lippisch’s blog “tracks algae growth, toxic plumes, and shares information and political commentary. Her aerial photographs provide evidence of environmental damage to the St Lucie River and Indian River Lagoon.” She also writes about history, land use, other water-related issues and often features the work of leaders in these fields. Her blog is featured regularly in Eco-Voice Magazine, TreasureCoast.com and can be viewed online at http://www.jacquithurlowlippisch.com. Natural Resources Leadership Institute, Class XV, University of Florida/IFAS. This year, Jacqui was recruited as one of only 20 individuals from throughout the state to participate in Class XV of the prestigious University of Florida Natural Resources Leadership Institute. The program teaches leaders “how to facilitate participatory decision-making in the most controversial of situations.” Fellows visit multiple locations throughout the state over an eight month period to learn about issues affecting business and the environment in Florida. February 21, 2019, Governor Ron DeSantis appointed Jacqui to the South Florida Water Management District. September 2015 through August 2016, Jacqui ran for District 1 County Commission seat losing in the primary by 677 votes, or 2.8%, to a 16 year incumbent. Lived in East and West Germany, studied German, taught English in private and public schools, and worked in restaurants to supplement income, 1990-1993. In 2001, due to a accident, Jacqui broke her neck. If not for the quick response of the Martin County Fire Department rescue team, Jacqui believes she would be paralyzed today. It was her difficult rehabilitation that taught her determination and resiliency, traits that characterize her today. Due to her condition, Jacqui left the teaching profession in 2002, and pursued a different career, training to become a real-estate professional and joining the Patrick Stracuzzi Real Estate Team. She later worked for Life Style Realty specializing in seniors and then, in 2010, joined Water Pointe Realty Group in Sewall’s Point. Selling real estate through the boom and bust years taught Jacqui valuable lessons. She continues to hold a real estate license at Lifestyle Realty Group, owner/broker Maria Well, President, Florida Realtors, 2017. Conservation Communicator of the Year Award, Florida Wildlife Federation, 2017.